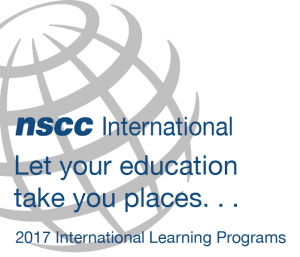 Record number of NSCC Students and Employees Participate in International Learning Programs! 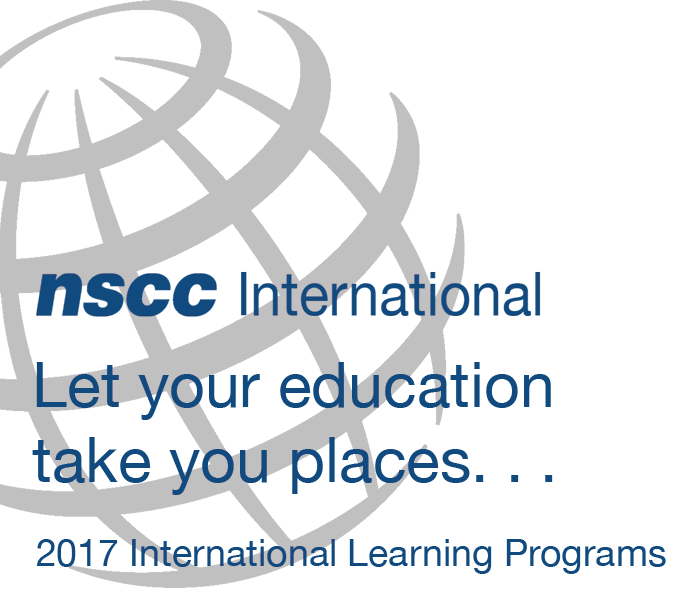 In the Spring/Summer of 2017 NSCC will send over 100 students and 15 employees abroad on a variety of different projects/programs in various locations around the world! Both students and employees have been working hard since January to prepare in advance of their international program overseas. Students will gain valuable employability skills through their participation in an International Learning Program including cross-cultural communications, problem-solving, teamwork and adaptability. The following is the list of programs and locations for 2017! 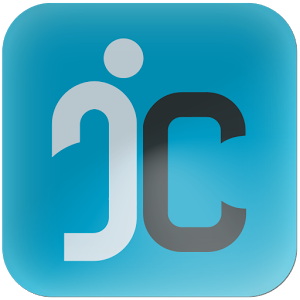 All students and employees are required to write blogs about the impact of their experience as part of their program, you can find these posted on the NSCC International website (http://international.nscc.ca/media-centre/blog/​). As always stay connected with all international activities at NSCC on Facebook, Twitter, Instagram and YouTube! Check out the 2017 life-changing and innovative International Learning Programs! Click here! Join us on Friday March 31st at the NSCC IT Campus for a celebration of the accomplishments of these students and faculty during the third annual NSCC International Pre-Departure Conference! For more information check out the Conference Agenda!